Ninja Theory's psychological masterpiece will soon be free for players who subscribe to Microsoft's Games Pass service. Today during Microsft's X018 special livestream event the company had several big announcements and a ton of brand new trailers. 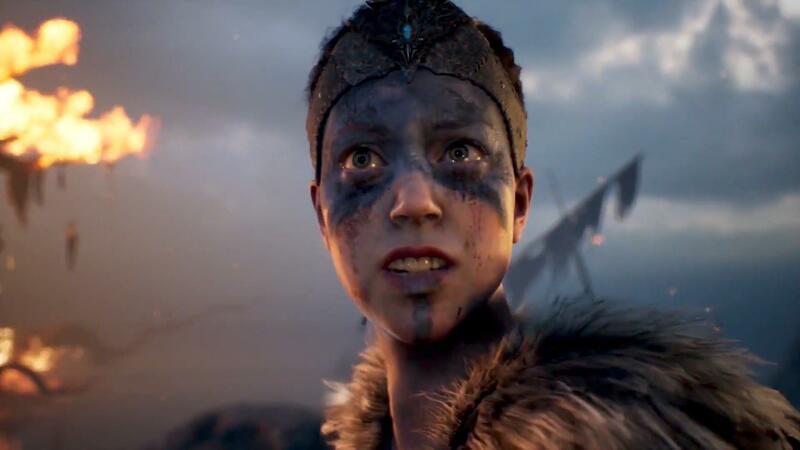 Among those major reveals was the news that Hellblade: Senua's Sacrifice would soon be a part of the Games Pass program for Xbox One and Microsoft PC. Games Pass is a subscription service that gives players access to a large archive of games for the console that players can download at their leisure. Hellblade: Senua's Sacrifice is an action puzzler developed by Ninja Theory that was touted as an "indie triple-A" title by the company. The game was highly praised for its representations of the main character Senua's mental illness and psychological nuances. Our own reviewer called it "a game of the year contender." Players with an Xbox Games Pass will be able to grab Hellbalde: Senua's Sacrifice for free starting on December 14. Be sure to keep up with all of today's X018 news here at Shacknews. Loved that game. Great experience, especially with some good headphones in a dark room.